Shopping for new specs online has never been easier. Warby Parker can fit you with the perfect new frames – and you don’t have to set foot in store (although in ten U.S. cities, you can shop in person if you want to). It starts with a free order of up to 5 trial eyeglasses to see which ones best fit your face, and then you pick your fave frames to have ordered with your unique prescription. 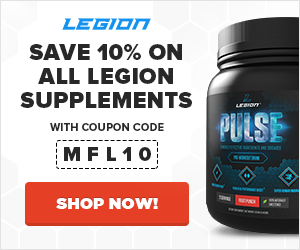 Return shipping is free so there are no gimmicks here. Most of the Warby Parker line is styled after vintage eyewear for a sharp, timeless look – starting at just $95 per pair (plus extra for features like thinner lenses, sunglass tint, and more). As if all that’s not enough reason to consider upgrading to Warby Parker frames, the company donates one pair for every one sold. 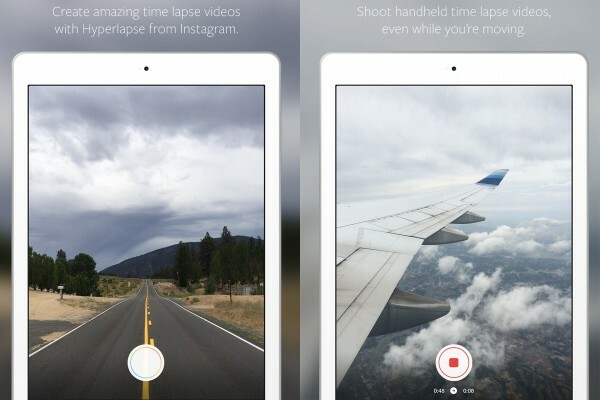 With the new app Hyperlapse, Instagram just got even better: you use it to create your own time-lapse videos with your iPhone. The free app uses the Apple gadget’s built-in gyroscope to stabilize the images to create a series that syncs up almost seamlessly. Even if you (and your iPhone) are in motion, such as flying over a city in a helicopter, Hyperlapse will smooth out the bumps. Then you can play back your workout, dance routine, or just day at the office (such as to track your sitting habits) up to 12 times faster than the speed at which you shot the original images. There are a surprising number of healthy recipes for ice cream (like this one using sweet potatoes), but not everyone has easy access to an ice cream maker. Not only are they pricey, but they can take up a lot of counter or cabinet space. That’s why this Shake ‘n’ Make Ice Cream Maker by Mustard is one of the coolest kitchen tools I’ve seen in a long time. 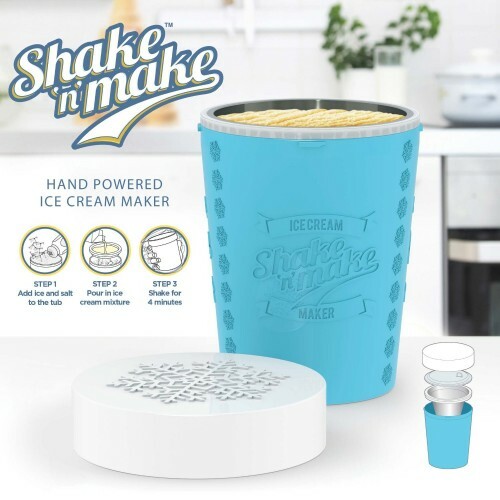 It’s just $20, doesn’t require batteries, allows you to make healthy homemade ice cream in three minutes – and you’ll burn a few calories while you’re at it! That’s a win for your body and your wallet. This is the ultimate backyard feature for any grill kings or Paleo dieters out there. Sure, it’s an awesome conversation piece simply by being made of handcrafted black ceramic, but there will be silence around the table when you serve the succulent meats and flavorful veggies that come out of this thing. The charcoal grill is versatile with a cast iron chimney cap, easy-to-read thermometer, and a stainless steel vent door at the bottom. 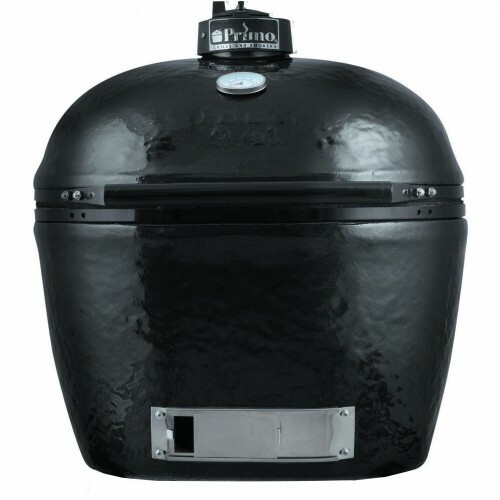 The Primo Grill can also be used for smoking meats, but the next day you can use it for grilling a pizza. These grills come in three sizes, and there are several options for stainless steel and wooden stands. My wife and her family are bi-lingual (they’re German), so I’ve been regularly reminded over the years that I like the idea of learning and speaking a couple of languages. Well, I recently put in a couple hundred hours doing Michel Thomas’ and Pimsleur’s German courses and while I learned quite a bit, I was actually pretty disappointed with how impractical my vocabulary was after it all. I was basically a functional tourist but couldn’t actually talk about anything that mattered to me. 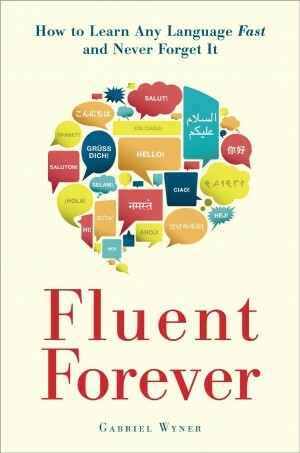 Thus, I began looking around for a better way to learn German that would actually meet my needs, and I ran into Gabriel Wyner’s work and decided to check out his most recent book, Fluent Forever. Well, I’m thoroughly impressed. He really has developed an elegant system of learning and retaining languages that has gotten me excited to get back on my German grind. What’s really great about Wyner’s system is you build your own learning materials, which includes copious use of flash cards, instead of using a premade syllabus. This means you can begin learning to speak about the things you actually want to converse about as opposed to learning how to ask where the tour guide is or how late the restaurant is open until. Wyner also puts a lot of emphasis on first working out proper pronunciations and spelling rules, which is very different than other methods I’ve checked out and tried. When you read his explanations as to why he does it this way and actually try it out, the advantage becomes obvious. Once you’re past that, you begin building your vocabulary and sentence-building skills. It takes a bit of time to build your flash cards and using them regularly feels like a grind at first, but it really delivers on its promises once you get rolling. The learning methods espoused in Fluent Forever are backed by plentiful, high-quality scientific research and Wyner himself walks the walk: he speaks six languages fluently, all learned over the last few years. If you’ve been wanting to learn a new language and are ready to get serious and get the job done, read and apply Fluent Forever. 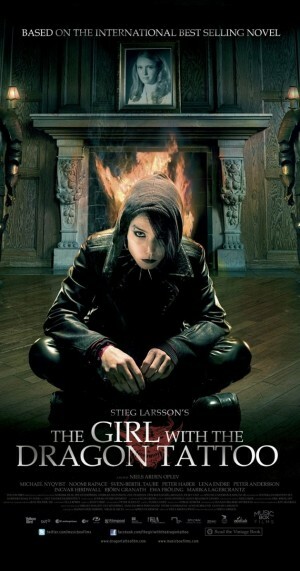 I haven’t seen the US remake of The Girl With the Dragon Tattoo, but I loved the Swedish version (and I’m generally not a fan of subtitled movies). This dark, violent drama follows the travails of Mikael Blomkvist, a journalist unjustly convicted of libel against a powerful industrialist. While awaiting his sentence, Blomkvist is hired to investigate the disappearance of wealthy man’s niece 40 years earlier, which brings him into contact with “the girl with the dragon tattoo”, Lisbeth Salander. This is one of those rare movies that elegantly unfolds an intricate story at just the right pace, building and releasing tension masterfully, and then delivers a truly cathartic climax and ending…while also remaining true to the book it was based on. The entire cast gives outstanding performances as well, with Noomi Rapace (Lisbeth) shining above all. Simply put: this is and will remain one of my favorite foreign films of all time.